Can you nurse a wounded Crimean soldier back to health? Using our extensive handling collection of artefacts, learners explore how the work of these two significant women affected the health and welfare of soldiers during the Crimean War. Through sensory exploration, learners will understand how Mary Seacole used herbal medicines to treat soldiers. 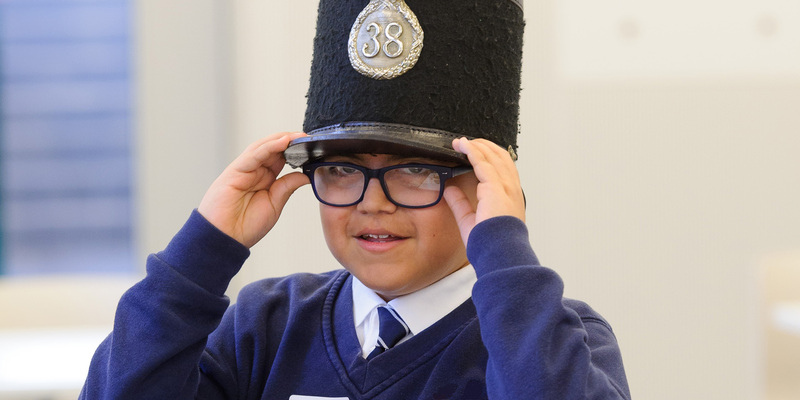 Learners will step into the shoes of nurses and soldiers of the Crimean War using role play, to discover the importance of comfort and cleanliness, and how Florence Nightingale changed the role of nursing in hospitals. This session is 60 minutes long. We run a programme of curriculum-linked schools workshops. These sessions are taught by museum staff in our Foyle Centre.